I have recently become addicted to a website called Stockholms Källan. The site is an amazing treasure trove of historical images of Stockholm. You can search by names or locations to find old photos and documents relating to whatever you’re interested in. 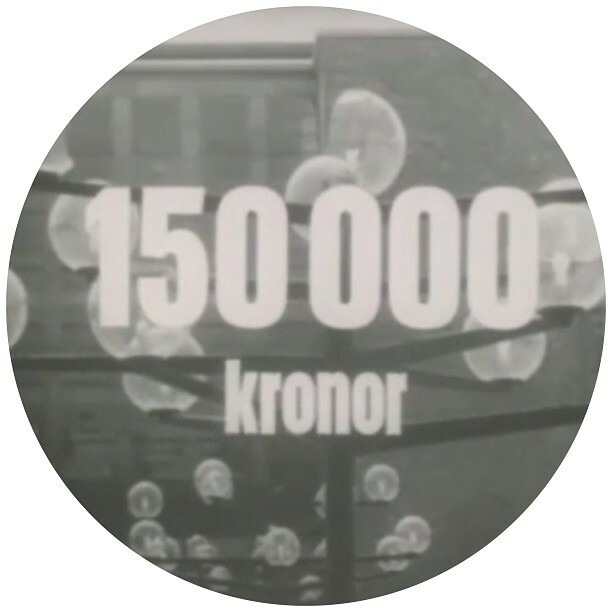 This image is from a 1960’s short film called “Ditt Stockholm” (“Your Stockholm”). It is a melodramatic public service film made to discourage people from littering and vandalizing in the city. I found it wildly entertaining, not just because of the old timey views of the city and the people, but from the perspective of Swedish filmmaking and its characteristic qualities of sparse timing and minimalism.